Description :Be quick, litter of F1 cockerpoo just ready, boys and girls available for viewing, these puppies are in real demand and are the ideal family pet. Full of curls and full of fun. Call or email to make an appointment to come and see them. All our puppies are vet checked, vaccinated, microchipped, flead & wormed. 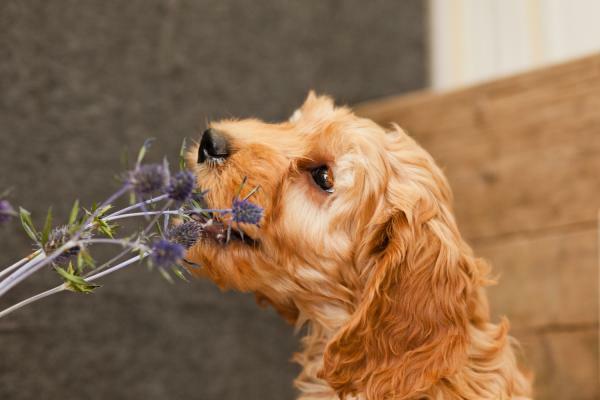 Four Weeks free pet insurance is given as standard and a full after care service is available to make your new addition fit into your life as easily as possible. All our dogs eat Royal Canine and a free bag is provided with each puppy. Kellys Kennels are working with the Willows Veterinary Group and their 17 surgeries placed around the Country, All our puppies come with a unique discount voucher which you can use at a Willows practice to get a special discount on your puppies 12 week vaccination. Kellys Kennels is a family run business based in Warrington Cheshire, UK. We are a fully licensed breeding establishment run to a high standard under veterinary supervision with state of the art kennelling facilities newly built in 2010. We have been breeding dogs for three generations so you can rest assured you will get the benefit of generations of experience and breeding. 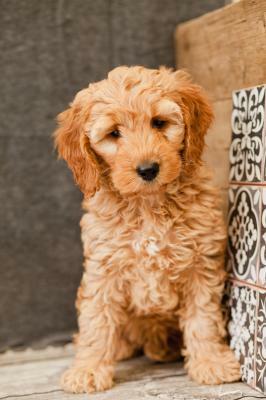 Our standards are among the highest you will find anywhere and we give our guarantee of quality with every puppy when he goes to his new home. Giving a puppy a home is a life changing event and we are here to support you throughout that process. You should take a moment to read our feedback page, this is just a small sample of the hundreds of families we have brought joy and happiness. If you are thinking about giving a pet a home please feel free to call us for a chat or make an appointment to come along and meet some of our dogs, it is vitally important that you are satisfied and confident that a dog is what you and your family needs and that you wish to provide and care for them. We are open all year round and do our best to ensure all calls & emails are answered. Viewings are available from 10am Till 7pm with the phones being manned up till 9:30pm. Please book an APPOINTMENT as we usually very busy. Weekends and bank holidays are our busiest times so its important to book a viewing to avoid disappointment. 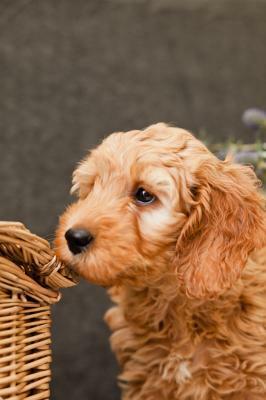 You are welcome to browse our pedigree and crossbreed puppies. We try to update our website as frequently as possible – however, always contact us to check availability and in any case before making any payments. Before making a payment – please contact us to get all the details about the puppy or a dog and to make sure that you chosen pet is reserved for you only!